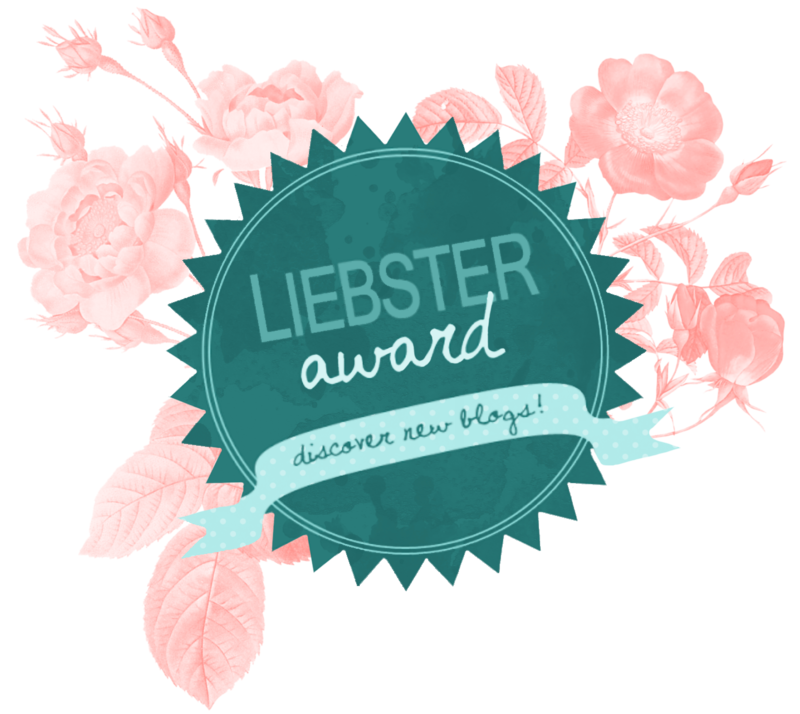 I am so so excited to have been nominated for this - thank you to the laaavely Liv over at LivWrites for the nomination, I can't blooooomin wait. I love being able to write in the same way that I feel I speak, so reading back my blog posts and feeling like I'm having a conversation with myself (that sounds weird) and actually laughing at it (yep, definitely weird - I'm the kinda gal that laughs at her own jokes okay? ), but yeah, I guess it feels more genuine. And I love interacting with other bloggers, I actually want to get involved in a couple of lil blogger chats on Twitter. Definitely Instagram, I loose Insta. 3. Have you ever met somebody famous? I'm from Cardiff in Wales. 6. Where do you shop from the most? Clothes wise I'd probs say New Look and Boohoo, and then Beauty Bay for makeup and Lush for... well yanno what Lush sell. I'd love to go to the Maldives but I don't know if I'd want to live there - I think I'd say somewhere like New York or even London because I like a busy city. Winter 112% definitely. I did a whole post on things I hate about summer... Can it be Autumn/Winter now pls. Can't. Cope. 9. Do you plan on going to University? I'm actually in University at the moment! 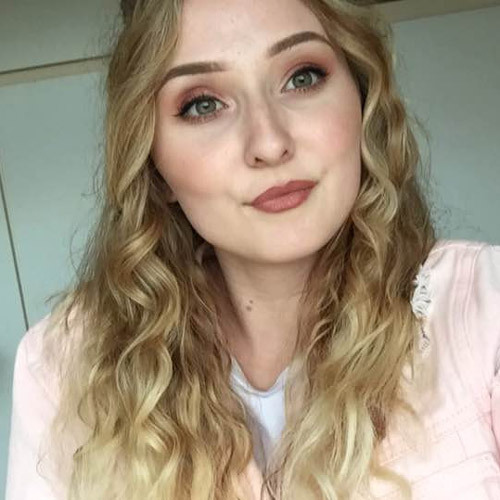 I've just finished my first year doing Primary Studies to be a teacher! 10. 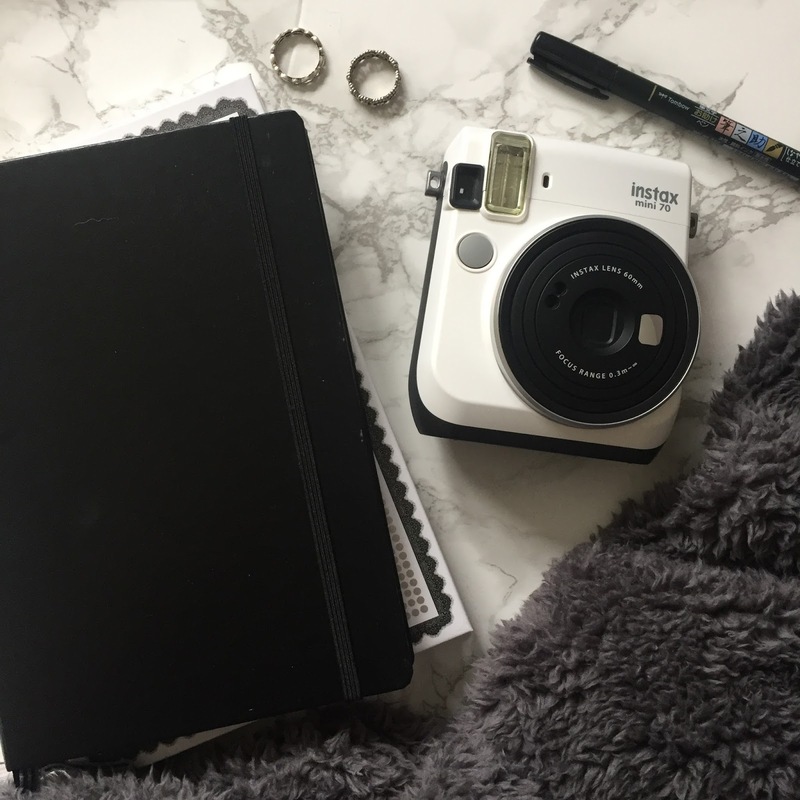 What's your least favourite thing about blogging? Oo I like this question. Umm I think I'd say the 'competition' of it all - everything seems to be "Who's got the most followers?" "Who gets sent the most PR?" "Who has thousands of followers on Twitter and Instagram?" and to be honest, it's quite boring. Not all of us are in it for that. It's all cool. 11. How/why did you choose your blog name? I think it's just because it was easy having something like my name, but "sophie.com" doesn't sound quite so exciting. And let's be honest, that URL is probably taken already. Sigh. Plus, it was already my Twitter username and then I changed my Instagram handle to it so I thought it was easier to change my blog URL to it as well. What's 1 food you could eat for every meal and never get bored of? Who's your top 3 favourite bloggers and why? What's your fave thing about yourself and your blog? Would you rather be without your eyebrows or eyeliner? What was/is your favourite subject at school? What's your top favourite beauty item/item of clothing that you can't live without? Thanks so much for the nomination, I'm going to write the post ASAP!